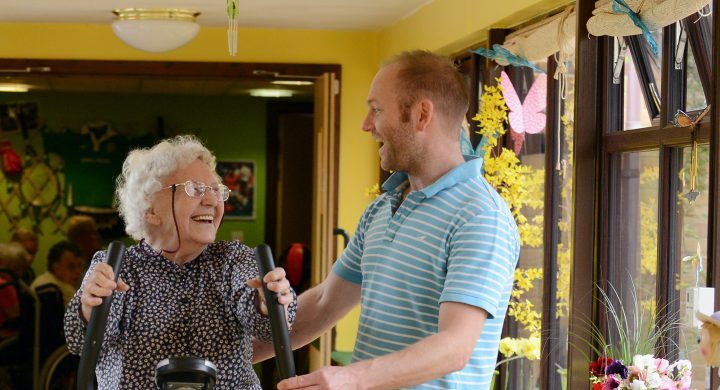 We are committed to creating a vibrant home in which each individual can thrive. 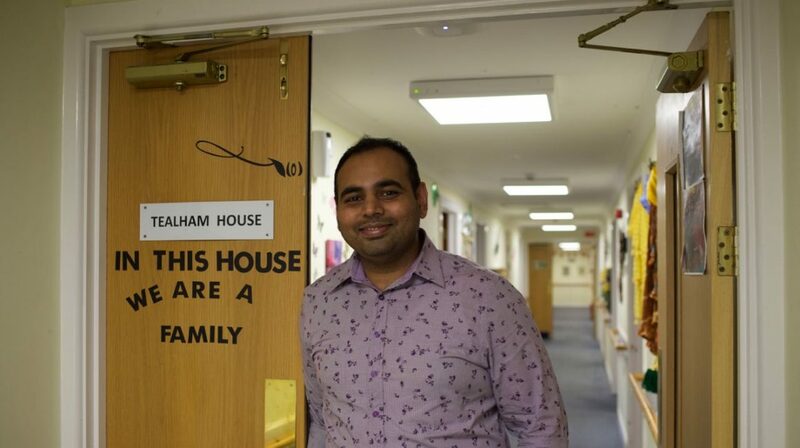 Please contact our Care Home Manager directly. We also recommend taking a look at the help and guidance we provide on this page. We want people who come and live with us to make the most of life. 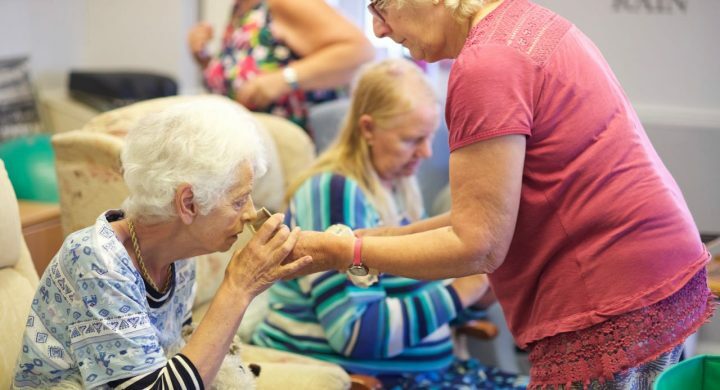 Our friendly home offers a lifestyle for older people with specific nursing requirements, together with the option to call upon additional support to suit changing needs. 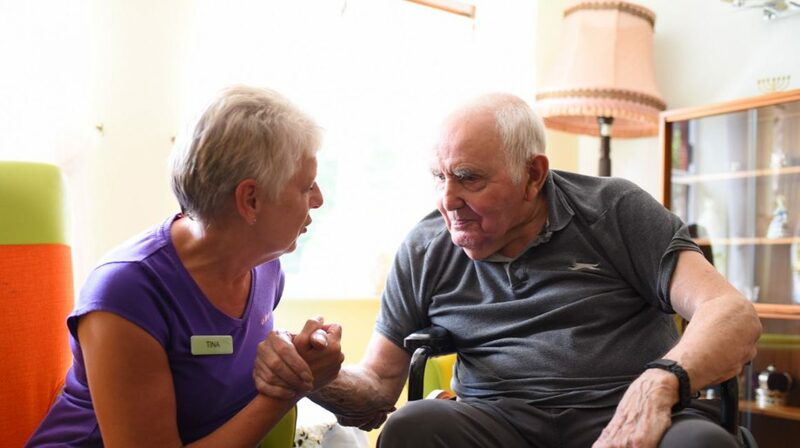 We are also known for our expertise in providing care to those living with a dementia. 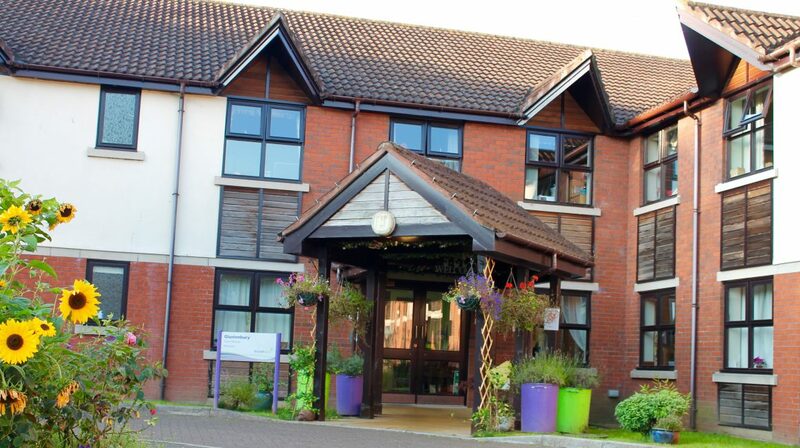 Located in a sheltered close on the edge of Glastonbury, our care home has a relaxed and homely feel. 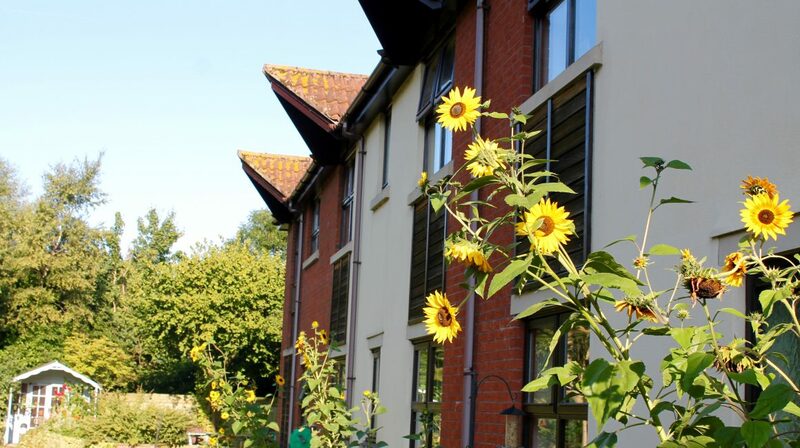 The rooms look onto private, secure gardens with plenty of areas to sit. 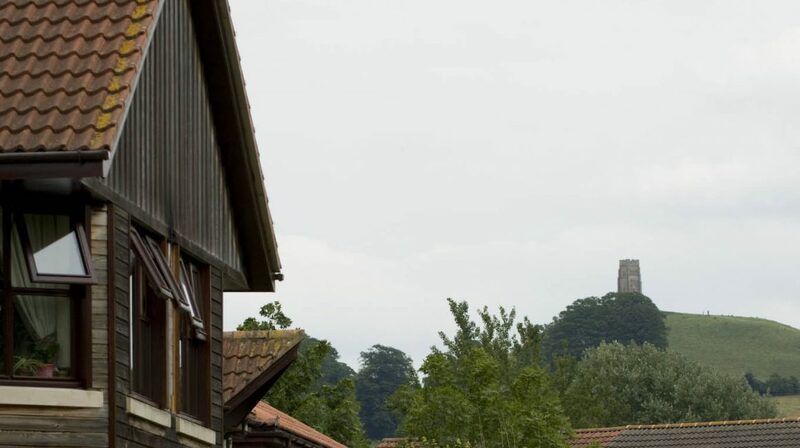 We even have a view of Glastonbury Tor! 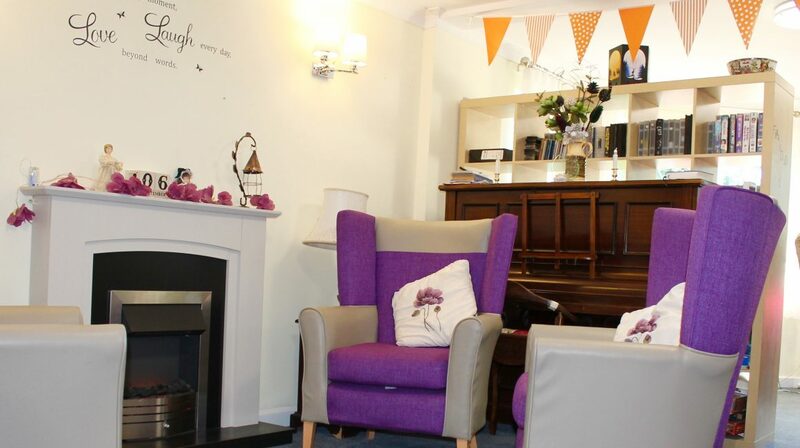 Day care and respite care is also available at our home. I am a Registered Nurse and completed my Level 5 qualification in 2015. I qualified in South Africa specialising in Midwifery and Cardiology. 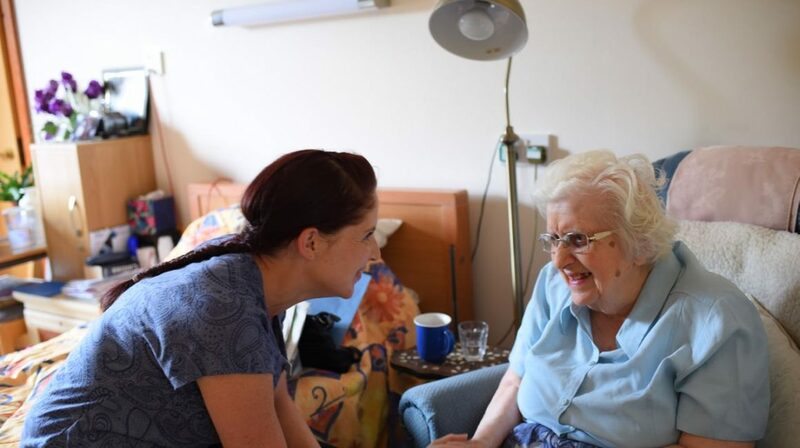 I achieved a Diploma qualification working with Dementia Care Matters. I joined Brunelcare in 2017. 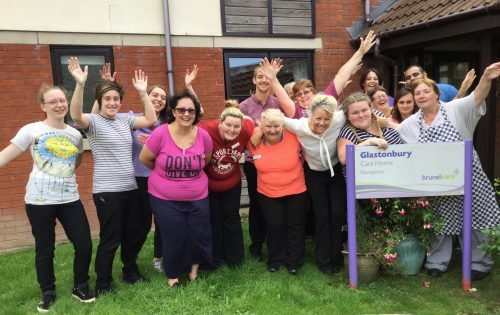 At Glastonbury Care Home (team pictured, me in white top and left of the sign) we are here to support people with maintaining their independence for as long as they can. 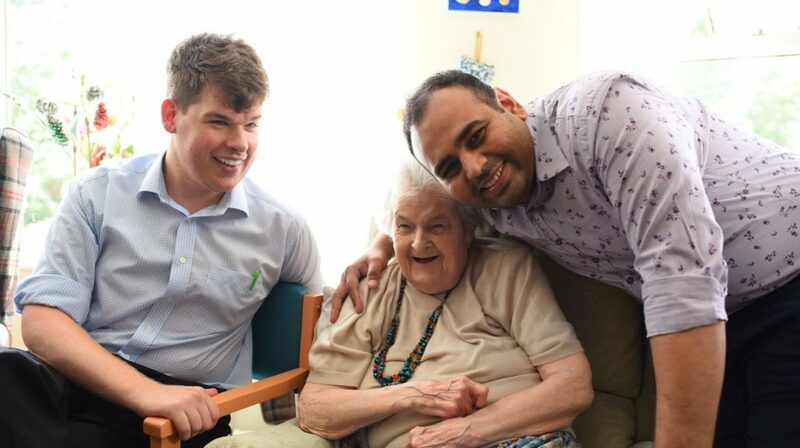 We all share the same passion about the care that we provide. I believe that everyone is important and should be truly valued. 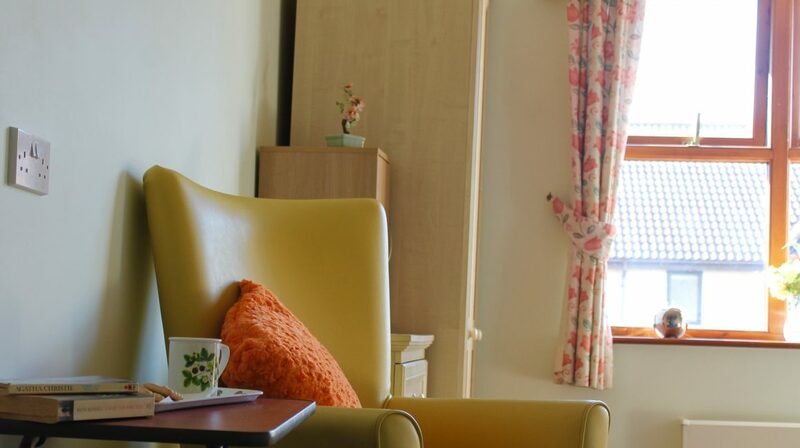 Our 64 bed home is split into four suites, all designed for people living with or without a dementia. 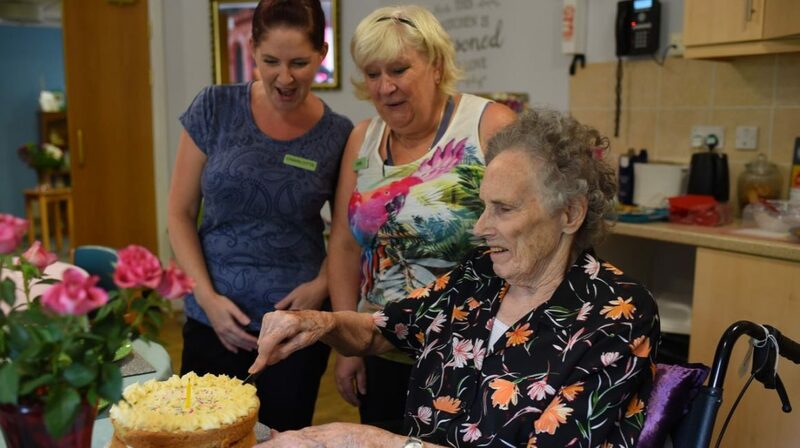 Read our latest newsletter to find out what has been happening in our home!